President Donald Trump will curtail Planned Parenthood’s ability to administer abortions, thus keeping a central campaign promise. The President will use executive action to enact a 1988 Reagan regulation, upheld by the Supreme Court, that dictates the precise use of federal funds for family planning services. Organizations like Planned Parenthood receive millions of dollars in taxpayer funds via the 1970 federal program, Title X. Planned Parenthood President Cecile Richards was given an award last week by the Leadership Conference on Civil and Human Rights. The recipients of these grants are only permitted to provide counseling regarding family planning but they are not allowed to perform abortions. Planned Parenthood skirts the law by instead providing abortion services in the same facilities as the consultations. Trump is now insisting that there must be a clear separation between family planning services and abortion providers, as stipulated in the original law. Planned Parenthood shenanigans with taxpayer funding must come to an end. The president is showing tenacity on an issue that was supposed to have been addressed by the GOP majorities in the House and Senate. Their failure to defund Planned Parenthood, despite their vigorous campaign promises to do so, has forced Trump to tackle the issue on his own. Also, unlike his predecessors in the Oval Office, he will not allow the Reagan-era regulations to be killed or ignored. In essence, he is forcing the nation to abide by its very own laws. This is a brilliant maneuver that will endear him even further to his base of support. In this manner, Trump is showing great compassion for the least amongst us: the unborn who cannot speak for themselves or defend their own lives. These babies are not even given the dignity of a nationwide consensus regarding their inherent and natural status: human beings. Only by using alternative designations such as “embryo,” “fetus” or “choice” can the barbaric practice of infanticide be lawfully permitted in an otherwise advanced civilization. 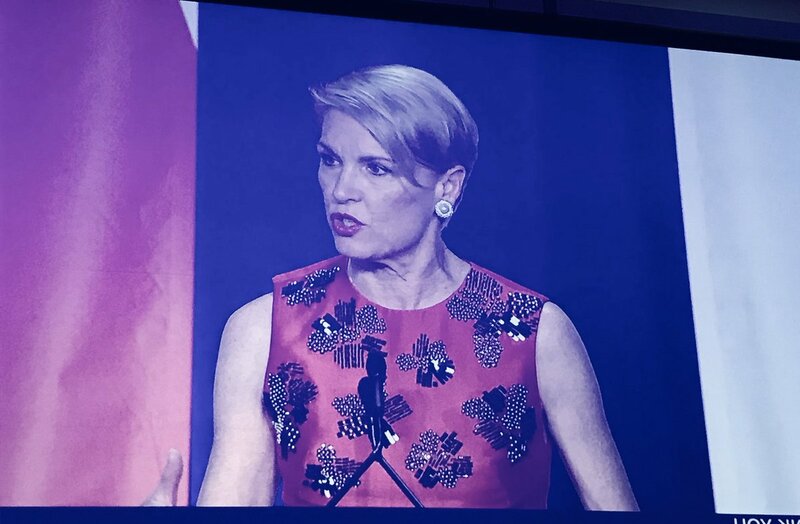 It is ironic that last week at a dinner in Washington, D.C., an award for advancing human rights was given to Planned Parenthood President Cecile Richards by the Leadership Conference on Civil and Human Rights. Planned Parenthood performed 321,384 abortions in fiscal 2016 while receiving $543,700,000 in government grants. Thus, the message to unborn babies is: not only are you to be ruthlessly discarded, we will honor those who do it and give them a bountiful load of cash to sharpen the knives with which they kill you. Were we not so de-sensitized by abortion propaganda, we would realize how chilling these public accolades of Richards really are. In contemporary America, progressives have given themselves God-like powers to decide who is human and who is not; who is worthy of respect, compassion and empathy and who is not. 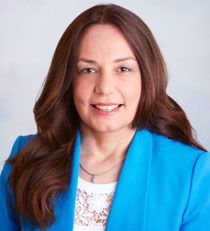 For example, in reference to the president’s use of the word “animals” to refer to illegal aliens who are members of violent gangs such as MS-13, House Minority Leader Nancy Pelosi invoked Biblicial language in outrage — the very humane language she and her cohorts reject when addressing babies. “We believe that—some of us who are attracted to the political arena, to government and public service — that we’re all God’s children, there’s a spark of divinity in every person on Earth, and that we all have to recognize that, as we respect the dignity and worth of every person, and as we recognize our responsibilities with that spark of divinity within us,” she said during a May 17 news conference. In defense of illegal immigrants, Pelosi displays unusual eloquence: “…you have to wonder, does he [Trump] not believe in the spark of divinity, the dignity and worth of every person?” she asked. We should ask that very same question to Pelosi and Richards regarding infants in the womb. These progressive female “heroines” of our time view unborn children as not human, as lacking in rights and without that divine spark that is the source of all life. Dignity begins at the very origins of life, not according to the whims of a political and cultural elite. In doing what he can to disentangle government funds from infanticide, it is Trump who is humbly abiding by natural laws that are greater than us all.